Arthritis is a common joint disorder characterized by joint pain and inflammation. Arthritis is not a single disease, rather it is a familiar way to refer to joint related illnesses. There are currently more than 100 identified types of arthritis and it affects every patient differently. Arthritis is the leading cause of disability in the U.S. and it estimated that over 350 million people are affected by it worldwide. Recently, CBD, or Cannabidiol, has become an increasingly popular potential treatment option for those who suffer from arthritis. CBD is a natural compound extracted from a Hemp or Marijuana plant and it contains no psychoactive properties. 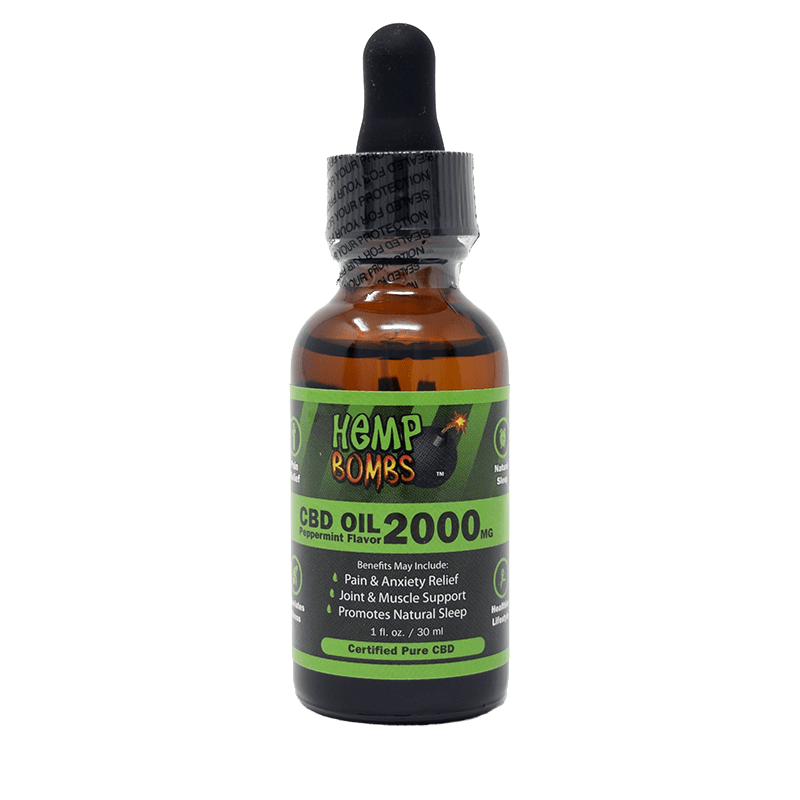 In its purest form, CBD can be turned into CBD Oil. CBD Oil has been wildly regarded for its variety of potential therapeutic benefits. CBD Oil for arthritis also has anti-inflammatory and pain-relieving properties, which may be helpful in relieving symptoms of arthritis. Degenerative Arthritis – When the cartilage at the end of bones wears away, bones start to rub against one another causing pain, swelling, and stiffness. Joints can lose strength over time and pain may become chronic. When degenerative arthritis is mild or moderate it can be managed. Inflammatory Arthritis – The body’s immune system naturally generates inflammation to get rid of infection and prevent disease. If the body’s immune system goes awry, it can start to attack its joints with uncontrolled inflammation. This can potentially cause joint erosion and may even damage internal organs. Infectious Arthritis – Infectious arthritis is caused by a bacterium, fungus, or virus that enters the joint and triggers inflammation. Food poisoning or contamination and sexually transmitted diseases are examples of organism that can infect joints. Timely treatment can with antibiotics may clear joint infections, but sometimes arthritis may become chronic. Metabolic Arthritis – Uric acid is a common substance found in human cells and food. Everyone produces uric acid naturally but at different rates. In some people, uric acid may build up more than their body can get rid of, causing extreme joint pain. As a result, this pain can feel like needle-like crystals in the joints. Osteoarthritis (OA) – The most common form of arthritis, osteoarthritis affects millions of people worldwide. Osteoarthritis occurs when the bones cartilage wears down over time. This disorder cannot be reversed but can be managed. Osteoarthritis affects joints in your hands, knees, hips, and spine. Rheumatoid Arthritis (RA) – A form of degenerative arthritis and an autoimmune disorder, rheumatoid arthritis occurs when the body’s immune system attacks the lining of the joints. Known as the synovial membrane, this lining keeps the joints from rubbing up against one another. Joints start to become inflamed and swollen. Rheumatoid arthritis can eventually destroy the cartilage and bone within the joint. Arthritis has a range of symptoms that affect men and women of all ages. The most common symptoms are joint pain, stiffness, and swelling. Range of motion may also be decreased along with a redness of skin around the joints. Joints are made of cartilage which is a firm but flexible connective tissue. Cartilage protects your joints from absorbing pressure when you move and put stress on them. Factors such as physical activity and time can cause a reduction in the normal amount of cartilage tissue in your tissue which may lead to some forms of arthritis. Genetic factors – Arthritis may run in your family, meaning you may be more likely to develop the disorder. You may be more susceptible to arthritis if your grandparents or parents have arthritis. Health – If you are overweight you may be more likely to develop osteoarthritis, as excess weight can put pressure on the body’s joints. Contagions can also infect joints causing potential development of some types of arthritis. Lifestyle – If you work in an occupation that requires a lot of movement of the joints, it may increase your chances of developing arthritis. Cigarette smoking also increases your risk of developing rheumatoid arthritis. Staying active but also maintaining your body’s health is key to potentially preventing arthritis. Since arthritis is a continual pain and can’t fully be rid of, CBD oil arthritis may be a great alternative to help treat arthritic symptoms. As mentioned in the overview, CBD is a natural compound derived from Cannabis plants. CBD contains zero or minimal traces of THC. This means that CBD does not produce a “high” or psychoactive effects. In 2000, researchers conducted the therapeutic potential of Cannabidiol (CBD) on 20 mice who were injected with the arthritis disease. The 10 mice who were given CBD oil all experienced a suppressed spread of arthritis throughout their bodies. These mice also received anti-inflammatory benefits from the CBD oil when their pain receptors started to respond in a positive manner again. The 10 mice who did not receive CBD saw arthritis spread throughout their bodies. Yes, this research was conducted on mice, but humans and mice both have an Endocannabinoid Systems (ECS). The ECS is responsible for maintaining the body’s internal environment, and it plays a big role in inflammatory response and pain sensation. When CBD Oil is taken for arthritis, it activates natural cannabinoid receptors in the body that send signals to alleviate inflamed areas of pain in the body. When it comes to choosing a CBD Oil for arthritis, it is important to know exactly what you are consuming. 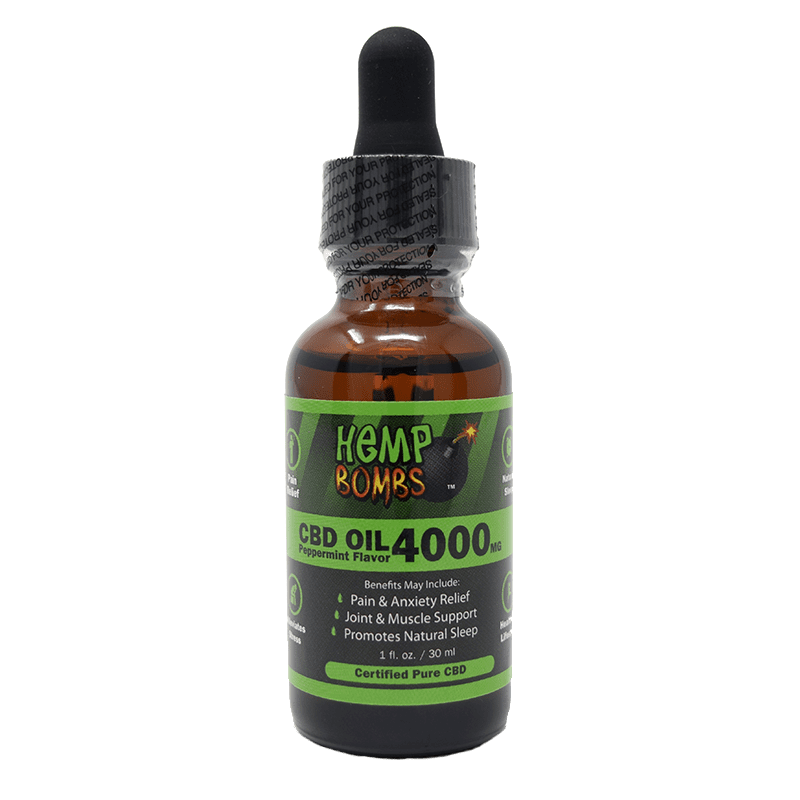 At Hemp Bombs, our products are made with CBD sourced from organic, superior-grade Industrial Hemp. Our products are naturally grown without pesticides, toxins, and other harmful chemicals. By choosing Hemp that is grown with sustainable methods, our products are healthy for you and the environment. 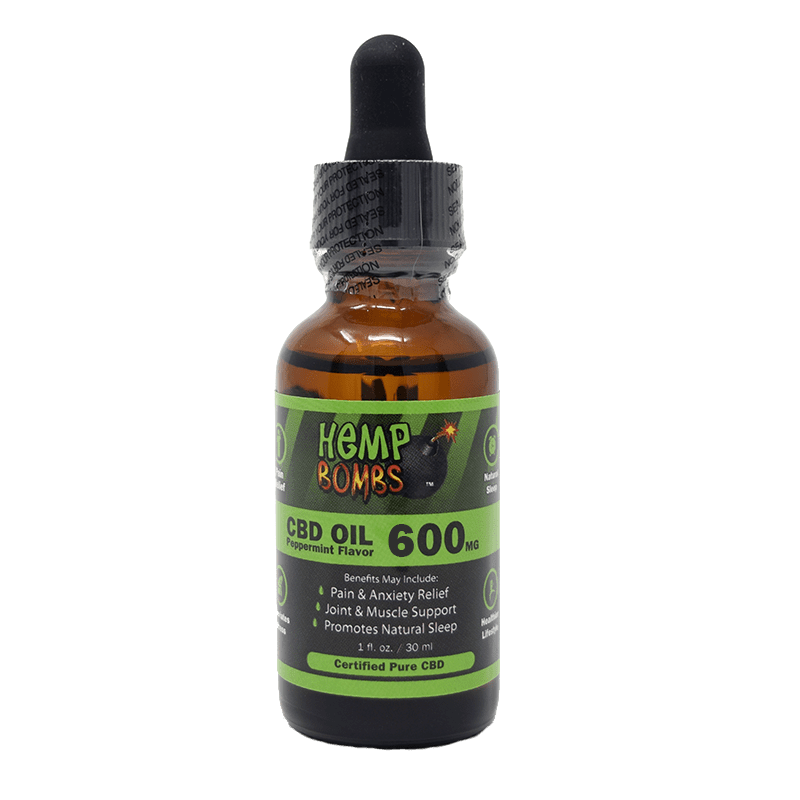 Hemp Bombs’ CBD contains zero traces of THC, making it a “CBD Isolate.” CBD Isolate is federally legal and will not lead to a failed a drug test. CBD oil is not associated with any harsh side effects or cases of overdose, unlike many traditional medications. All our products are third-party lab tested, meaning we are dedicated to ensuring you premium quality CBD Oil. Hemp Bombs has a diverse product line and some of the highest potency products on the market. If you choose to use CBD oil for arthritis, you may find it has potential benefits. Everyone’s body is unique and may react differently to certain CBD dosages. At Hemp Bombs, we recommend starting with a conservative dose and working your way up. Once you know how your body reacts to CBD, you will be able to gauge what dosage is best for you. If you suffer from chronic arthritis pain, you may need a stronger CBD Oil dosage. Hemp Bombs’ CBD Oil ranges in potency from 300mg to 4000mg, perfect for your potential pain management needs. Keep in mind, CBD Oil for arthritis is often most effective when taken daily and consistently. Which Product Should You Use for Arthritis? Other than our CBD Oil, Hemp Bombs has some other great products that may be beneficial in subsiding your arthritis. For starters, our CBD E-Liquids and CBD Vape Tanks are great for easy and accessible potential pain relief. As long as you have a vape battery, you can access this form of CBD practically anywhere. Hemp Bombs’ Pain Freeze is another great potential relief from arthritis joint pain. We use top-quality ingredients in our Pain Freeze to provide you with a cooling and soothing therapeutic relief. Rub our premium Pain Freeze on any of your joints and it may provide deep, lasting anti-inflammatory and pain relief. 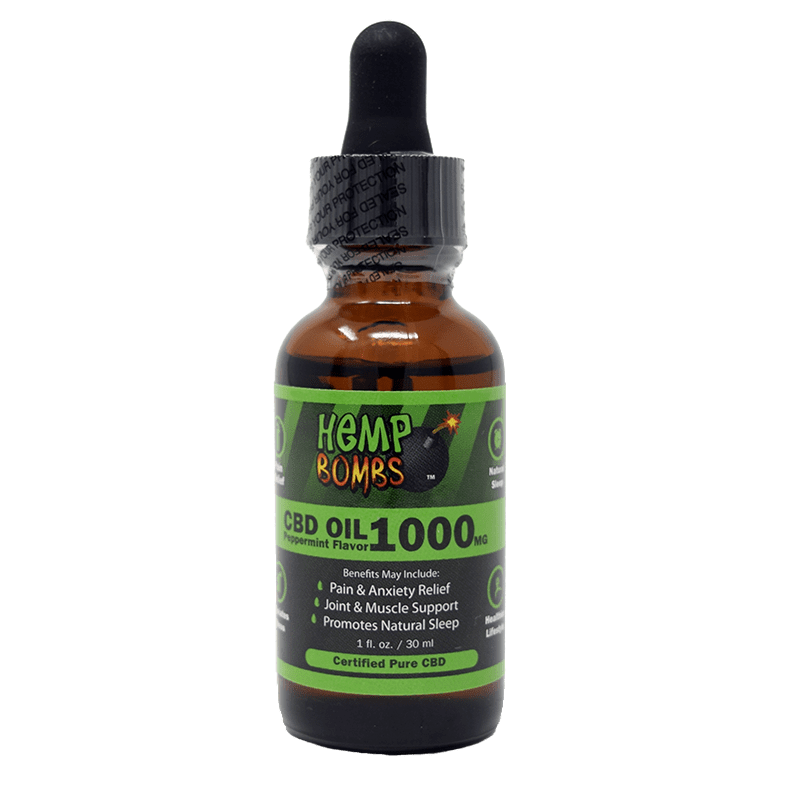 Hemp Bombs is a respected, leading brand in providing multiple CBD products for your therapeutic needs. While we can’t directly analyze which product is best for you, we do offer a variety of beneficial CBD products that may suit you, including: CBD Gummies, CBD Capsules, CBD E-Liquids, CBD Pain Freeze, CBD Syrup, plus many more. Arthritis Foundation – What is Arthritis?